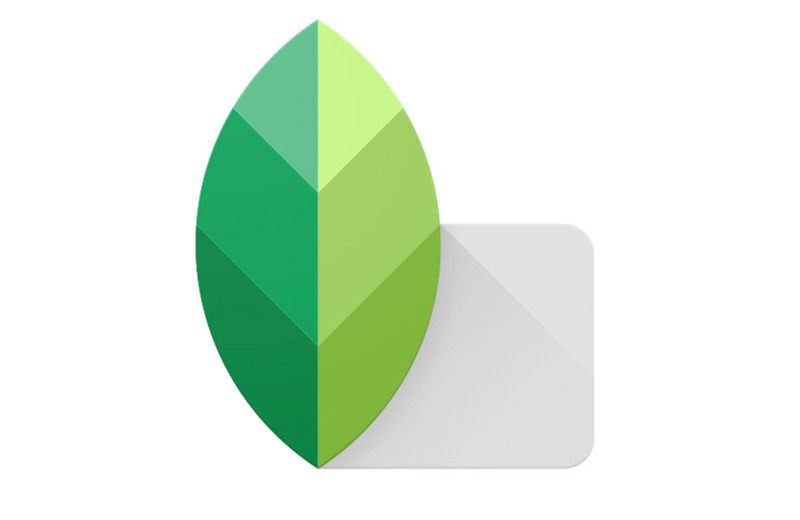 An update for Snapseed, Google’s photo-editing application, is bringing two new features for those who are still using the app. The two features are Apply Last Edits and Horizontal Flip. Both are pretty self explanatory, but just in case, let’s go over what they do. Apply Last Edits allows users to apply the same edits to a newly uploaded photo that was used last on a previously saved photo. For example, if I apply a bit of HDR to a photo, then save it, that same exact edit can be done to the next photo I upload, without me having to fiddle with the HDR dial. As for Horizontal Flip, this feature allows the user to horizontally mirror a photo. This can be used for your fudged up mirror selfies or for whichever other use you may have for flipping a photo. A detailed changelog is listed below, as well as a link to Google Play to download the update.